High quality product with exclusive designs. 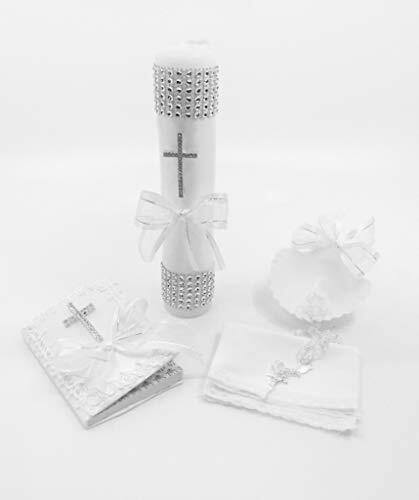 This Set Includes: Baptism candle, baptism rosary, baptism missal, baptism towel, and sea baptism shell. If you have any questions about this product by Casa Ixta, contact us by completing and submitting the form below. If you are looking for a specif part number, please include it with your message.